The South African singer-songwriter and dance king is charm and charisma personified! Cruise was selected as one of 12 celebrity contenders to participate in the debut season of Dancing with the Stars South Africa with dancing partner and Latin dance champion, Marcella Solimeo. Liesl Laurie was also a strong contender in the competition but after months of grueling dancing Cruise and Solimeo took home the trophy. READ ALSO: Connel Cruise performs "Congratulations"
Martin Bester has an interesting challenge for Liesl and Connell - The #InMyFeelingsChallenge. We think they ablsolutely nailed it! Connell Cruise released his self-titled debut solo album in 2013 and his music career has moved from strength to strength especially after moving to New York in 2015. 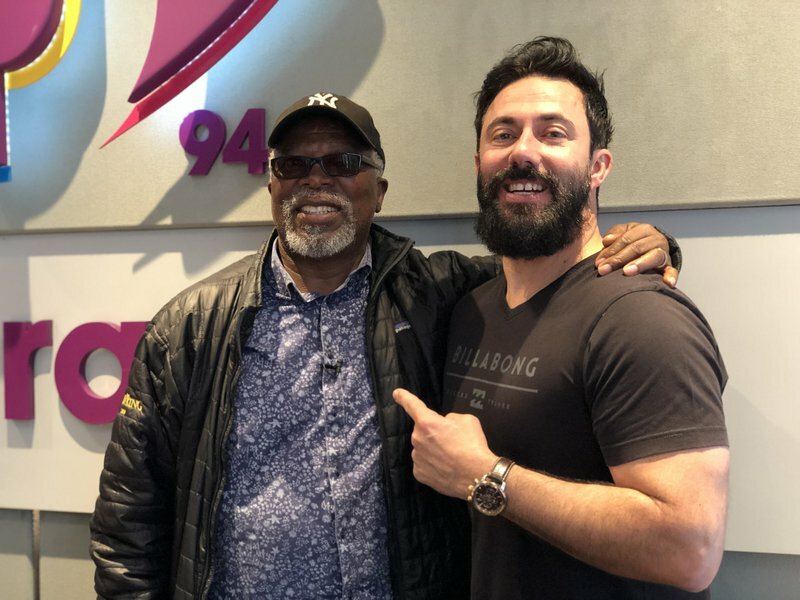 Cruise just returned from New York and brought his elegance to Breakfast with Martin Bester with a special performance on Friday Live. He will performing at the Barnyard Theatre on 9 August.